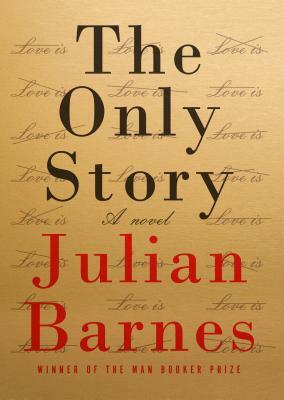 JULIAN BARNES is the author of twenty-one previous books, for which he has received the Man Booker Prize, the Somerset Maugham Award, the Geoffrey Faber Memorial Prize, the David Cohen Prize for Literature, and the E. M. Forster Award from the American Academy of Arts and Letters; the French Prix Medicis and Prix Femina; the Austrian State Prize for European Literature; and in 2004 he was named Commandeur de l'Ordre des Arts et des Lettres by the French Ministry of Culture. His work has been translated into more than thirty languages. He lives in London.